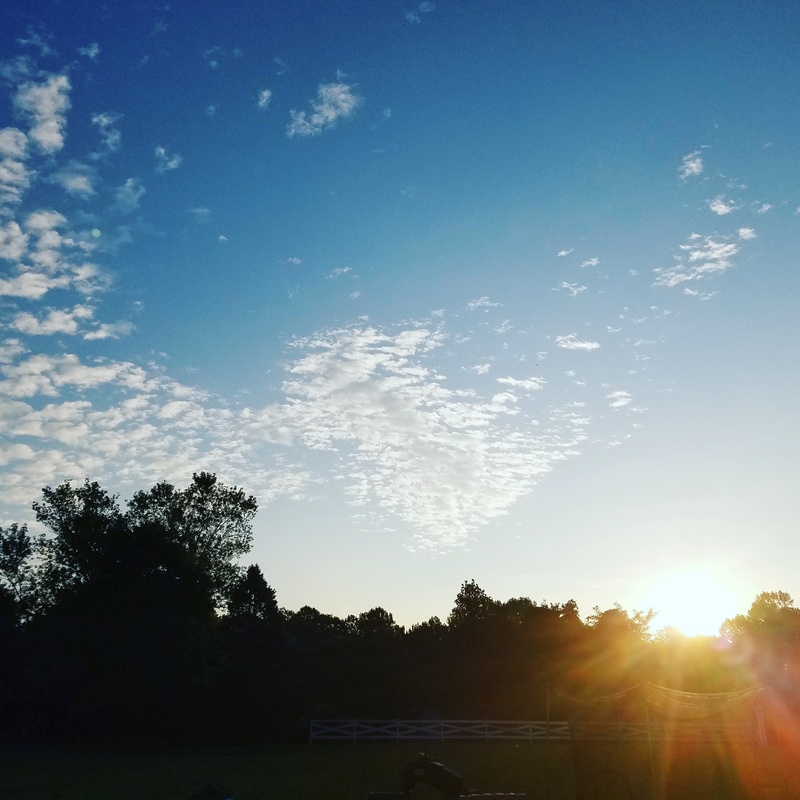 Food For Thought – Communion in the Hand…WHY? Have you noticed a change in the way the Catholic Church receives and administers Holy Communion from the way it once was? Do you remember when Catholics always knelt for Holy Communion? Do you remember when Catholics received Holy Communion on the tongue only? Do you remember when only the priest administered Holy Communion? Do you remember our priests and sisters teaching us it was sacrilegious for anyone but the priest to touch the Sacred Host? Do you remember when tabernacles were always on the center of the altar as the primary focal point? Why has kneeling for Holy Communion disappeared? Why are tabernacles disappearing from the center of the Churches and placed on the side? Why are people receiving Communion in the hand? Why are there lay-ministers of the Eucharist? Why were these things changed? 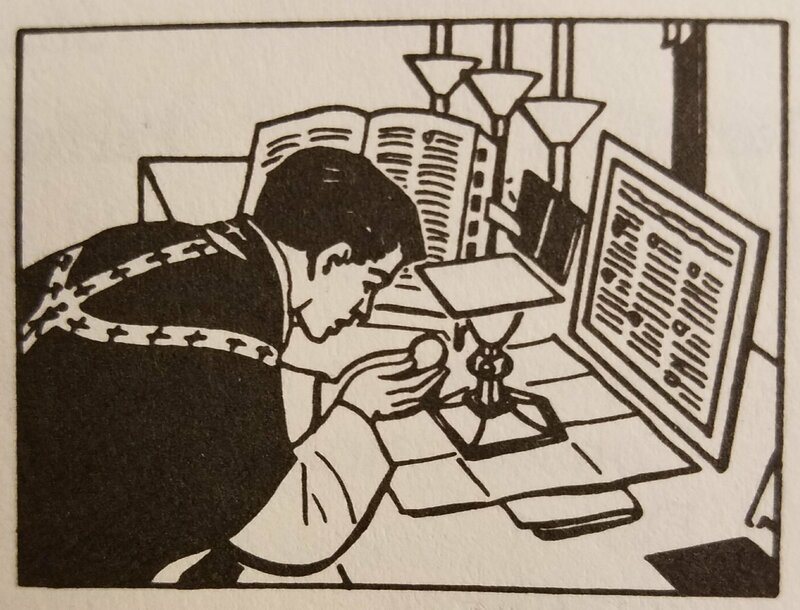 If things were changed for the sake of “modern times” and “modern men”, has it resulted in record crowds of “modern men” flocking into the Churches to pray and receive the Sacraments? Do we have record turnouts in our seminaries, monasteries, and convents? Has the introduction of these new things increased the amount of vocations in the Church? Has the introduction of these new things increased the amount of converts coming into the Church? Was there a “vocation crisis” before these essential and fundamental things were changed? In the rubrics of the Old Rite of Mass, why was there such precaution taken against the desecration of the Sacred Species? Why did the priest wash his fingers after administering Holy Communion? Why did the priest scrape the corporal with the paten so as not to allow even the slightest minute particle to fall to the ground and be desecrated? 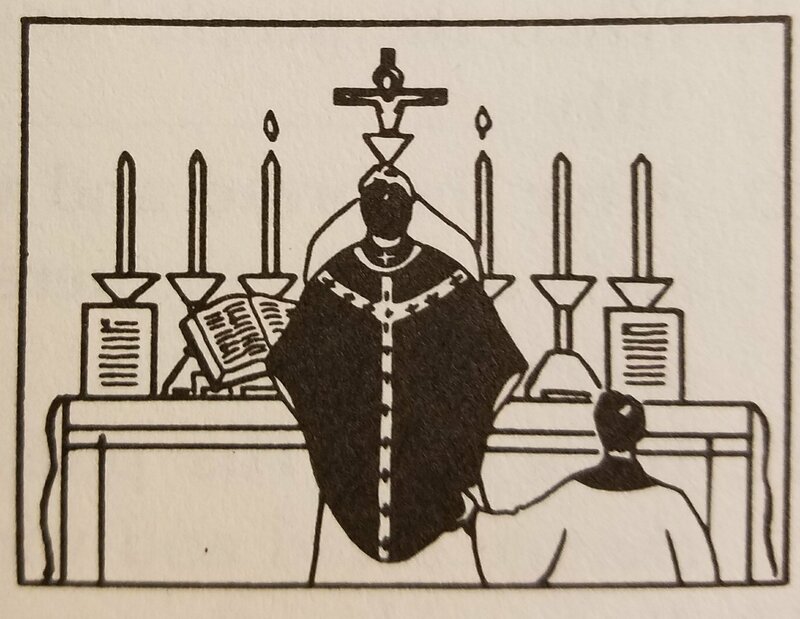 Why when Holy Communion was dropped, the Host was covered and left on the floor until after Mass, where the priestwould then remove it, and then carefully clean the area where the Sacred Host lay? Why did these rubrics disappear? 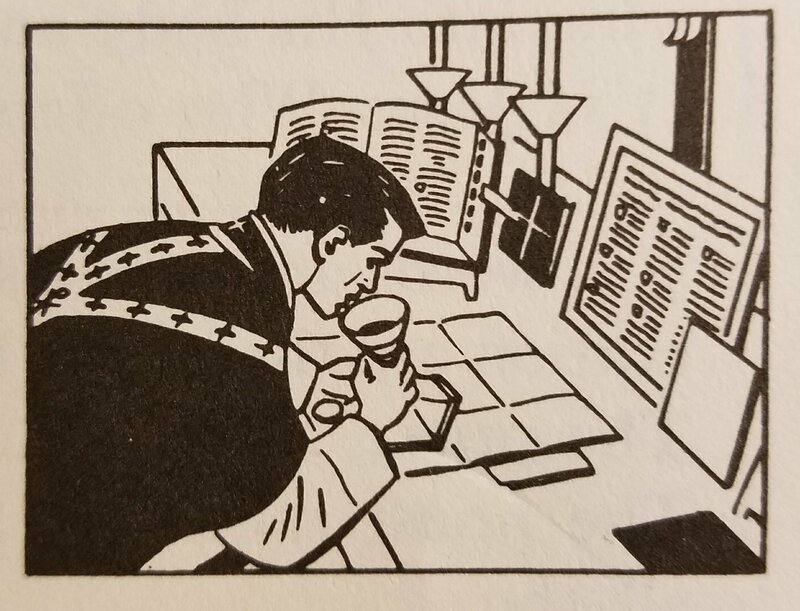 Was there a deeper and greater understanding and appreciation of the Blessed Sacrament as really and truly being the Body, Blood, Soul, and Divinity of Jesus Christ under the appearance of bread and wine? Were the old rubrics simply “over scrupulous? “Did the old rubrics and strict laws safeguarding reverence, dignity, and holiness, not express the Catholic Faith regarding the Blessed Sacrament properly? Do we now understand and believe in it in a different manner, and this is therefore manifested by the actions of first the clergy, then the laity? Are we afraid to adore the Sacred Host?Are we ashamed to adore the Sacred Host? 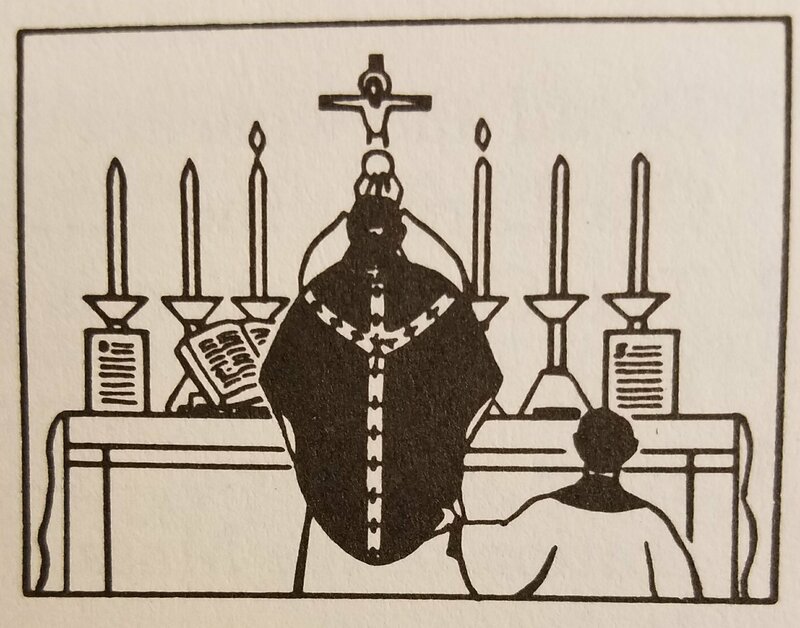 Is it any coincidence that Benediction of the Blessed Sacrament began to fade away more and more with the introduction of Communion in the hand and lay ministers of the Eucharist? Has Catholic teaching changed regarding TRANSUBSTANTIATION, that is, the changing of the bread and wine into the Body, Blood, Soul, and Divinity of Jesus Christ during the Sacrifice of the Mass? If the teaching has not changed, why has attitude, spirit, rubrics and practice changed? Where did Communion in the hand come from since it is nowhere proposed or even mentioned in the documents of Vatican II?